We are leading exporter of contraceptives. We do offer a wide range of contraceptives such as oral pills, Devices. 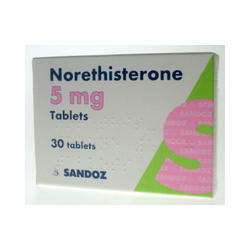 Norethisterone is a man-made form of progesterone. 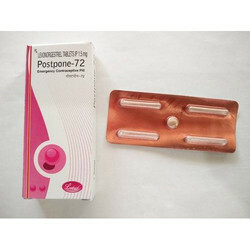 It has a number of uses: Low-strength progesterone is used in oral contraceptive pill to prevent pregnancy. Medium-strength progesterone is used, to treat irregular, painful or heavy periods, to treat endometriosis (where tissue from the lining of the womb is present in places where it is not normally found), to treat premenstrual syndrome (also known as premenstrual tension, PMS or PMT), to delay periods.High-strength tablets are sometimes used in some female cancers such as breast cancer. 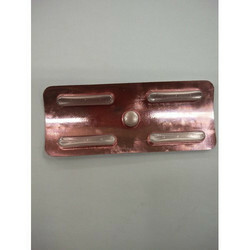 We are the leading supplier of Anti Preg Kit.